For a while there, Andrew Benintendi had us worried. April wasn’t the best month for Benny. 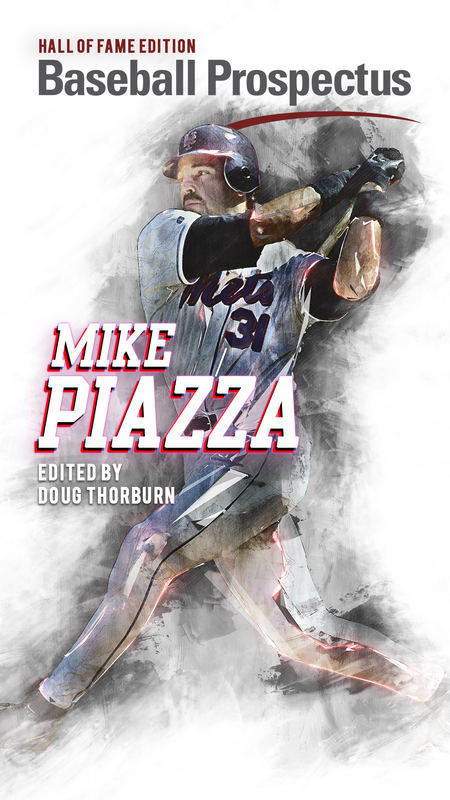 He couldn’t get anything in the air (44 percent groundball rate) nor could he do anything with the fly balls he did hit (3.7 percent HR/FB rate), and those two teamed up to bring about Stone Age levels of power from the outfielder. 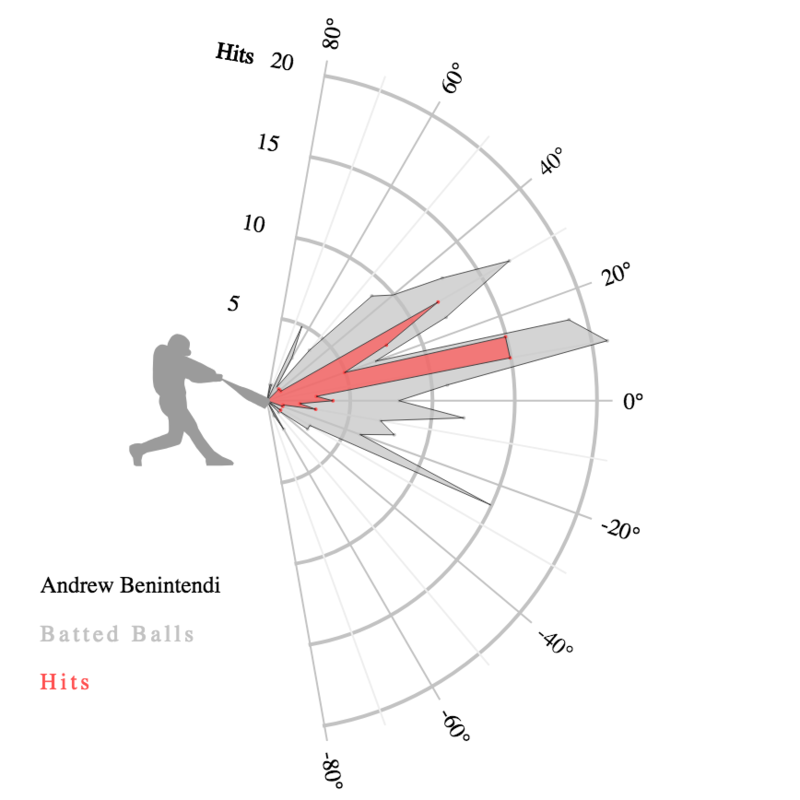 Compounding this was the fact that Benintendi seemed more passive than patient at the plate to begin with. It’s not a bad thing to take pitches, not at all — it’s a bad thing when you’re taking hittable pitches, much less pitches you can drive. It’s nice that your OBP is .350, but with context like, say, an OPS of .740, it doesn’t look so pristine. That was his reality in April. Nothing looked terrible, just mediocre. But mediocre is a disappointment for someone with Benintendi’s potential, especially after what he had shown over the last eight-to-nine months of baseball in the major leagues. It was more than a little worrying at first, especially when it came to thinking about how the season would go — the Red Sox could certainly boast that they had the best outfield unit in the majors, sure, but when Jackie Bradley Jr. can’t hit and Benintendi looks more content with passivity than action in his plate appearances, it definitely doesn’t look that way, no matter how many dingers J.D. Martinez and Mookie Betts combine for. 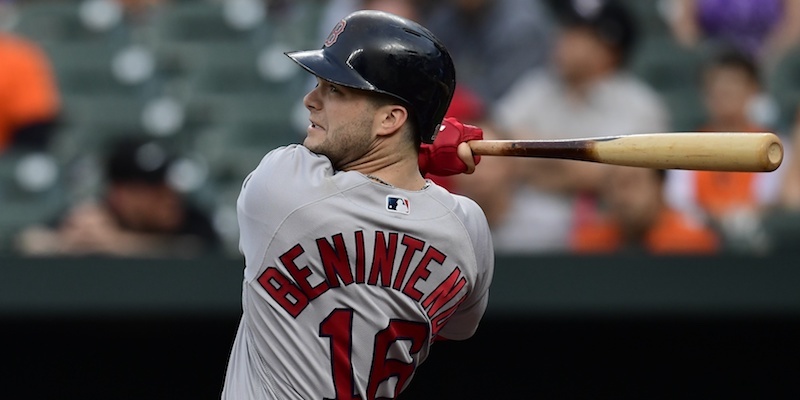 When it came to the offense, no one really expected Bradley to hit, but Benintendi? He needed to hit, as a very polished 23-year-old who just had a 20-20 season. The defense, though? Still good. Baserunning? Still a dumpster fire. At least those two aspects stayed that way, so you knew what you were getting with those. But here we are on June 12th, and no one’s worried anymore. Benintendi was a force of nature in May, pulling off a stunning rebound from his docile April self. 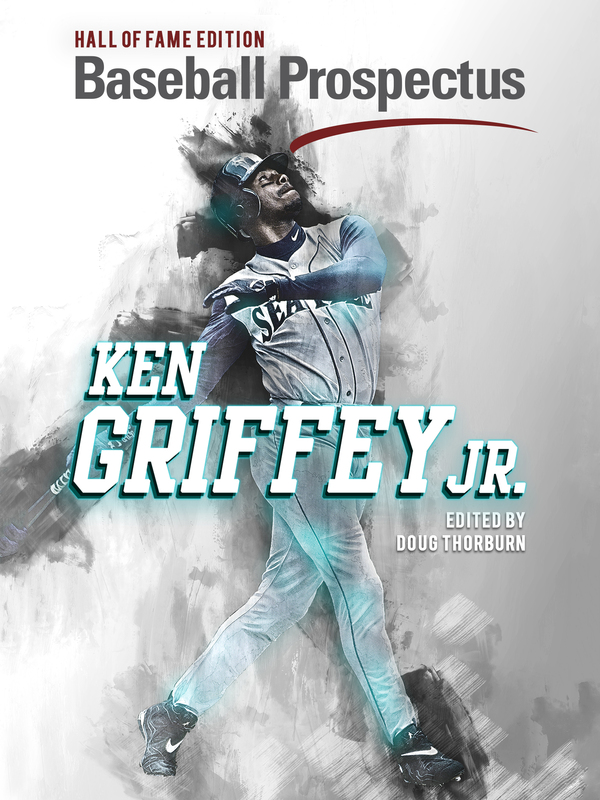 He got a lot more balls in the air (45 percent fly ball rate), did more damage with them (14 percent HR/FB rate), and damn near doubled his power output, seeing his Isolated Power mark rise from .174 to .284. Statcast is still a huge fan of his, as he’s now 17th in the league in average exit velocity, and his 18 barrels are good for 8th. That homer above? That was a barreled baseball that got sent 437 feet. 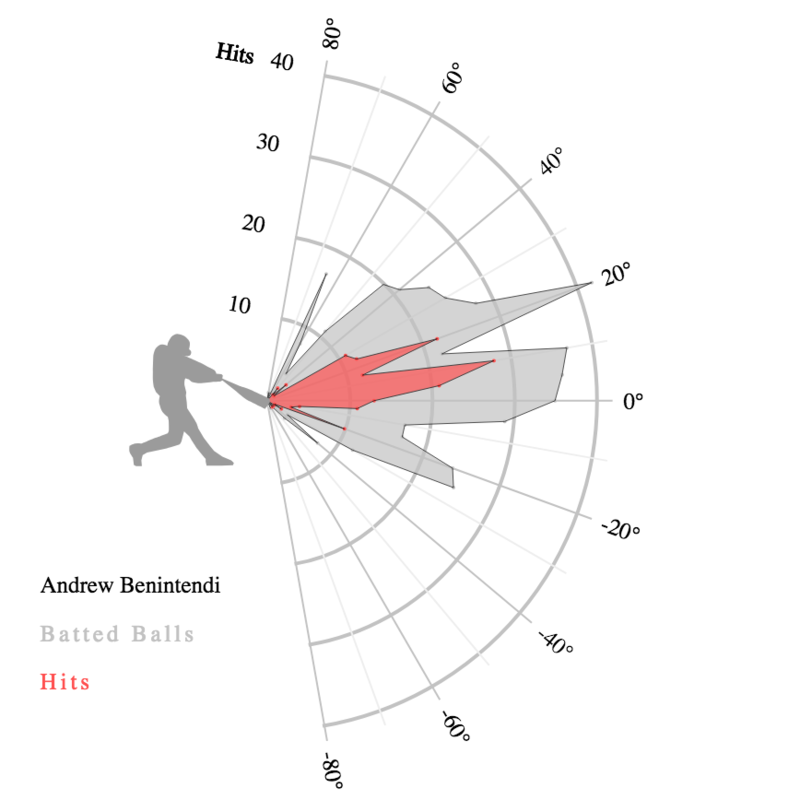 Benintendi is hitting something classified as “hard-hit” over 33 percent of the time. On average, every third batted ball is smoked. The kid is alright, it seems. That’s more like it. He’s getting some loud, hard contact in there now, and it’s starting to show. Not only is the quality of the contact improving, everything else is coming along with it. Remember that passivity I talked about? Well, now he’s walking 12 percent of the time again, and he’s kept up the power numbers while doing that. June’s numbers are squarely in the small sample size camp, but you can’t help but be giddy when you see that beautiful .390 ISO under Benintendi’s name for the month. He’s back, and better than ever. The best part is that even with his recent surge, he’s not really at risk of some regression. The vast majority of what he’s done and currently doing is pretty sustainable for him. His BABIP recently has been fairly normal, and his HR/FB rate isn’t some gaudy 25 percent or anything — it’s just a couple percentage points above what he did last year. Compared to last year, the one thing he’s done substantially more of is swing more often at pitches in the zone, which, considering his last six weeks, has been a boon so far. Maybe Benintendi’s just a slow starter. We haven’t seen enough of his Aprils to really know. But it sure is nice to have him back on track to being that outfielder we thought he could be. There are few things sweeter in baseball than a smooth, left-handed swing, and seeing Benintendi’s knock a few baseballs over the fence again just makes it that much better. With that in mind Benintendi ought to be one of Boston’s lifelong untouchables…. Why hasn’t a new article been posted on this website for the last 4 weeks?